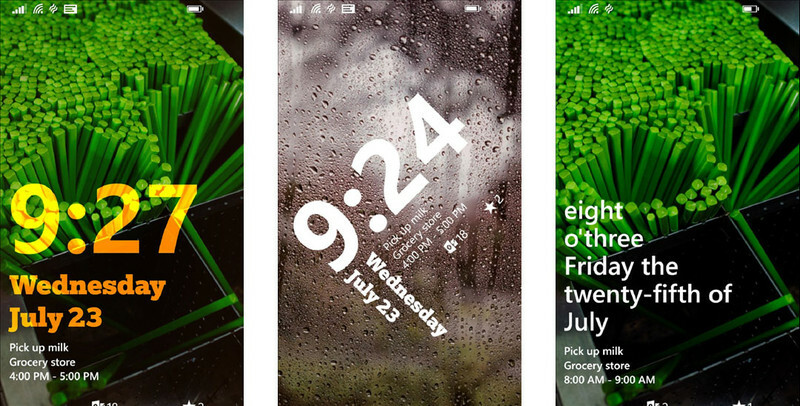 "Want to truly personalize your lock screen? 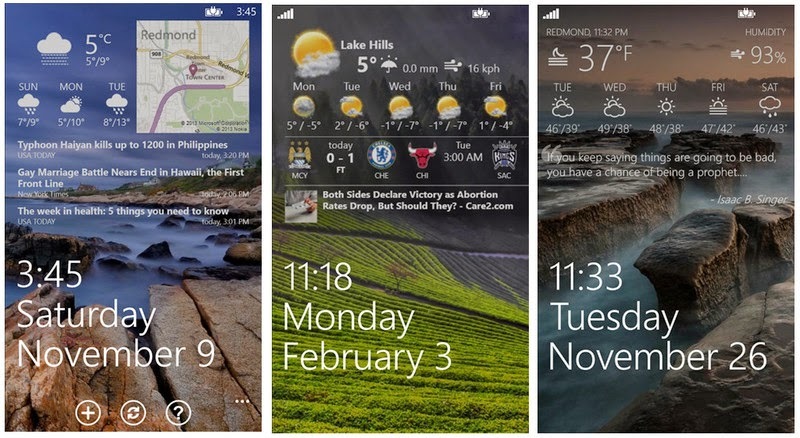 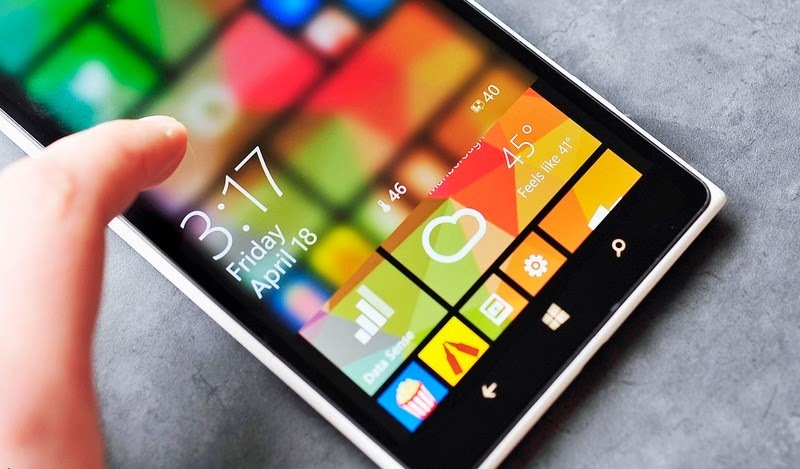 Live lock screen lets you choose from 6 new lock screen layouts to add a distinctive touch to your Windows Phone. 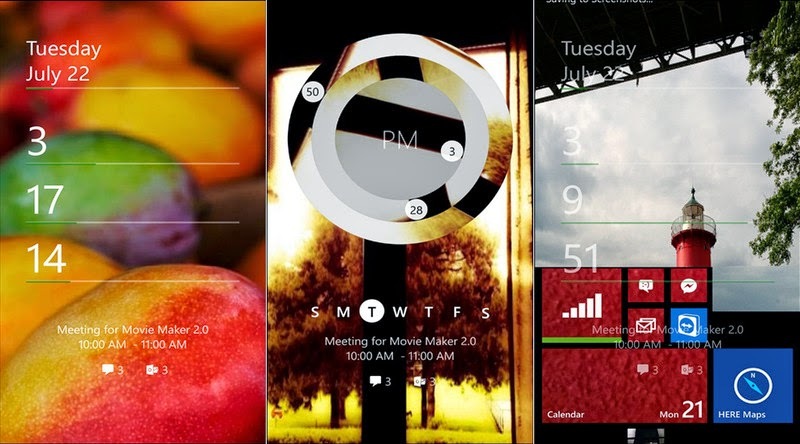 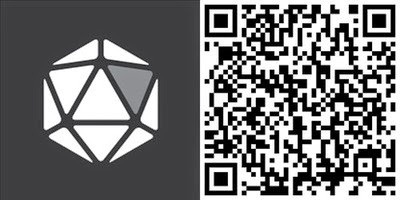 Each layout has a revamped design for the time, date, and notifications, as well as a unique unlock animation. 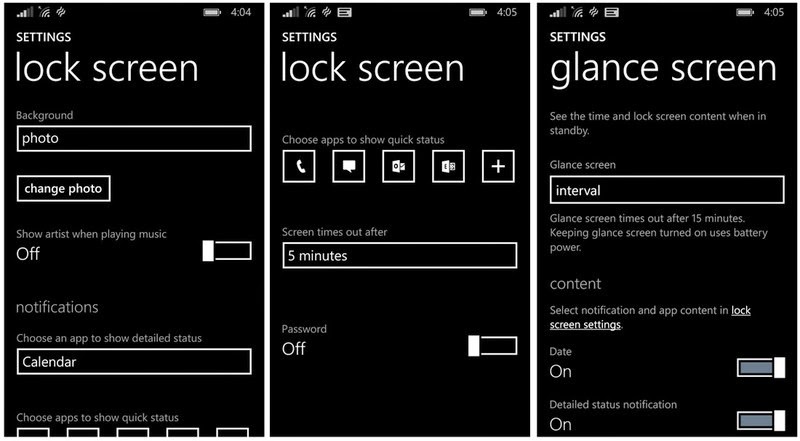 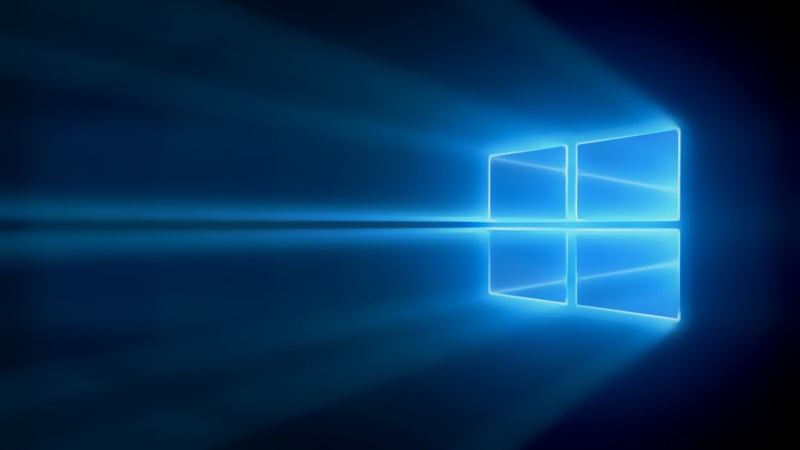 You can also cycle through multiple background images throughout the day to keep your lock screen fresh—or just get the latest incredible image from Bing every morning." 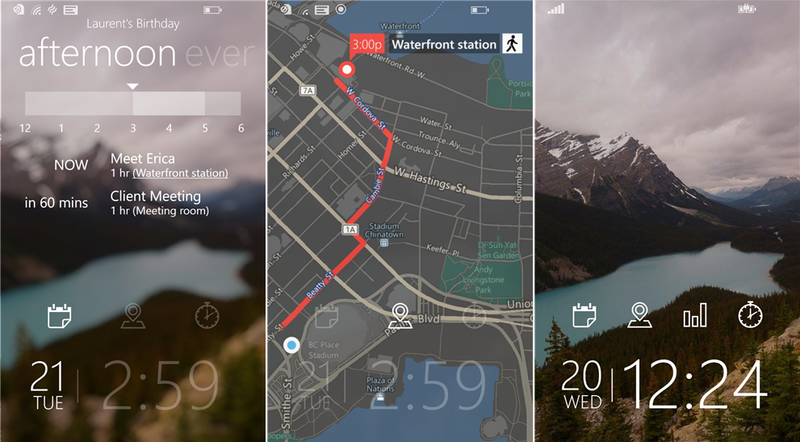 *Activity Tracker requires a Nokia SensorCore enabled device.